One of the most exciting new names in R&B, Jhene Aiko, has unveiled a brand new track. Check out 'My Afternoon Dream' below. The singer chose to share the tune on her 26th birthday, which is nice of her. 'My Afternoon Dream' is a rather lovely, tranquil, chilled out slow jam, with a sparkling piano and strings arrangement that merges nicely with Aiko's trademark gentle vocals. Aiko didn't confirm if 'My Afternoon Dream' is lifted from her forthcoming debut album Souled Out, or if it's a one off. Either way, the LA singer's star continues to rise following the release of her EP Sail Out, released in November 2013, and numerous appearances on tracks by the likes of Drake, Childish Gambino, Kendrick Lamar and J Cole. 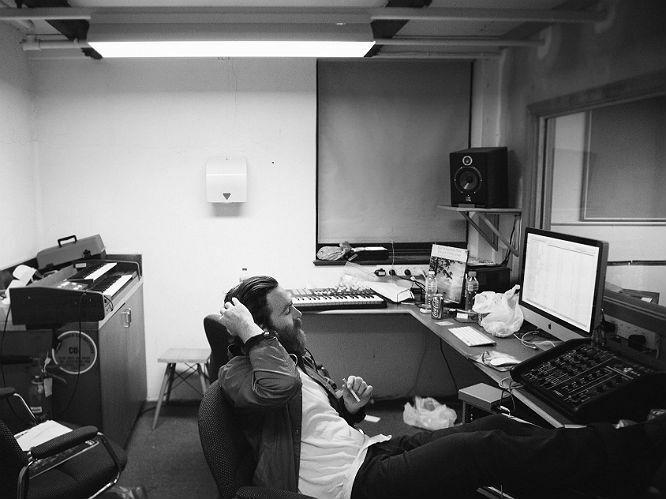 Chet Faker: The Australian singer's rich, unique timbre was first showcased on his breakthrough cover of Blackstreet's 'No Diggity' which soared up the Hype Machine in 2011. Now, he's preparing for the release of his debut album Built on Glass, and from what we've heard of it, it's absolutely stunning. Prepare to hear a lot of Faker in 2014. 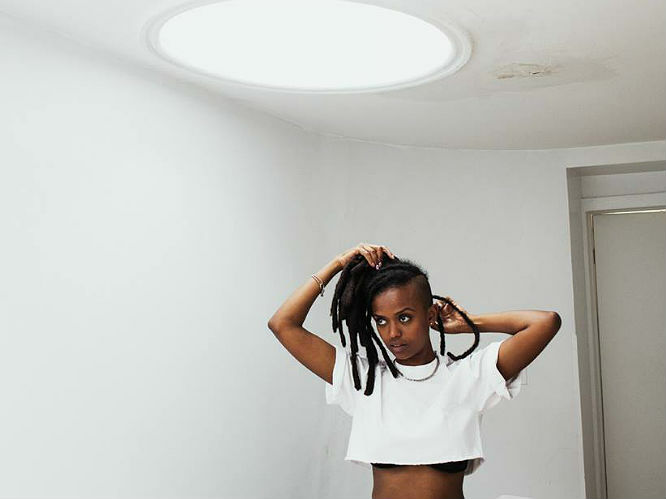 Kelela: Cut 4 Me, LA singer Kelela's free mixtape, garnered critical acclaim thanks to its fresh new take on electronic R&B and impressive roster of producers such as Bok Bok and Girl Unit. Her vocals? A blend of Aaliyah and Janet Jackson. Even Beyonce's a fan, recently featuring Kelela on her blog. Sasha Keable: 19 year old South Londoner Sasha Keable has been attracting attention since her scene-stealing appearance on Disclosure's 'Voices'. She's now striking out on her own with recent EP Black Book, a stunning collection of minimalist electronic inspired R&B which merges with her seductive, husky vocals wonderfully. Tinashe: LA singer and actress Tinashe is something of a musical chameleon. Starting her career in a a manufactured girl band, she then released three solo mixtapes, with each one seeing the singer exploring genres and styles more and more. Her last mixtape, the 90s echoing Black Water, was rather left field, featuring production from the likes of Ryan Hemsworth. Lead single from her debut album, '2 On', is absolutely brilliant - and seems to be a venture back into the mainstream. We're confused, but intrigued. 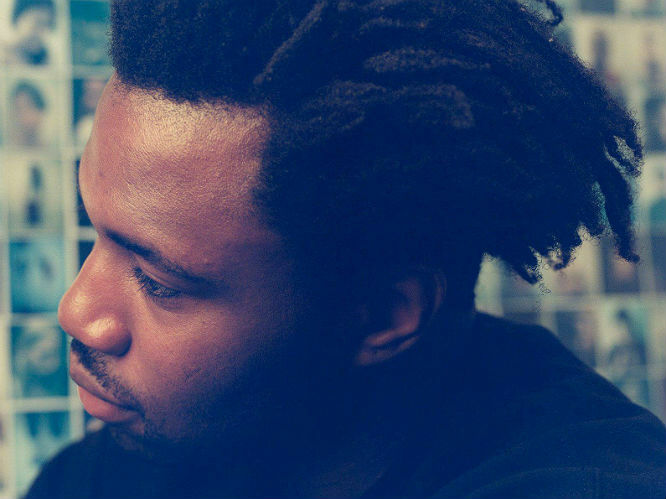 Sampha: South London musician and producer Sampha is quietly but confidently establishing himself as one of the hottest acts in the world. His breakthrough came as SBTRKT's lead vocalist; he then struck out on his own with stunning mixtape Dual. 2013 saw him feature on two of the year's biggest album's - Drake's 'Too Much' and Beyonce's self-titled record. His voice is so very beautiful, we'd even listen to him sing something terrible, like the contents of Piers Morgan's autobiography. 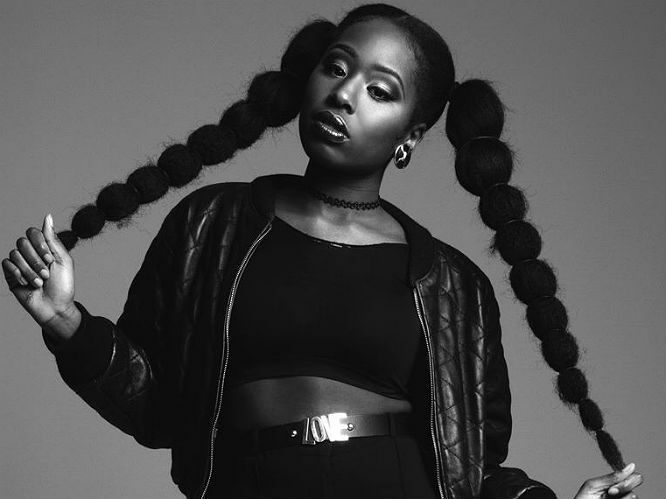 Moko: New Cross singer Moko's vocals can only be described as "powerhouse". Soaring and delightfully overblown, they were the core of Chase and Status' throwback smash 'Count On Me'. They also sound stunning on her Black EP, which features the sensual 'Honey Cocaine' and spine-chilling 'Freeze'. Jhene Aiko: Singer songwriter Aiko has been making waves with her EP Sail Out, which features appearances from Childish Gambino and Kendrick Lamar. Aiko's vocals are almost childlike - incredibly inoffensive, but in a good way. Her sweet, gentle tones have also graced tracks by the likes of Drake, Big Sean and J Cole. Debut album Souled Out will be released in May. 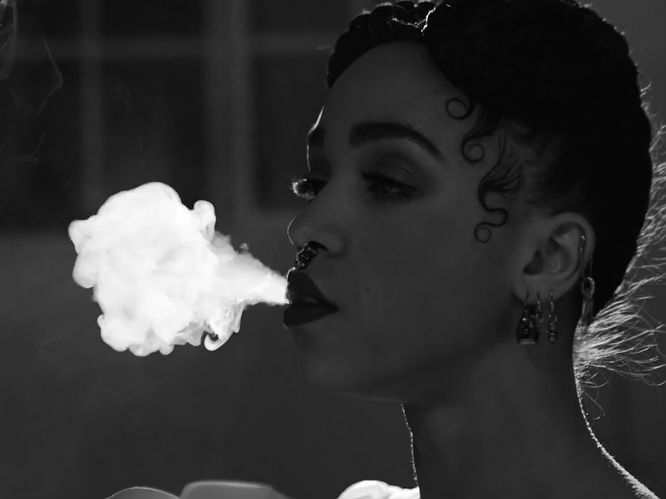 FKA twigs: The enigmatic twigs' EP2 was one of the releases of 2013 - a fascinating introduction to a singer who, despite the world of electronic R&B being an overcrowded one at the moment, truly stands out from the crowd. Her recent collaboration with R&B duo Inc has stoked our interest even further. 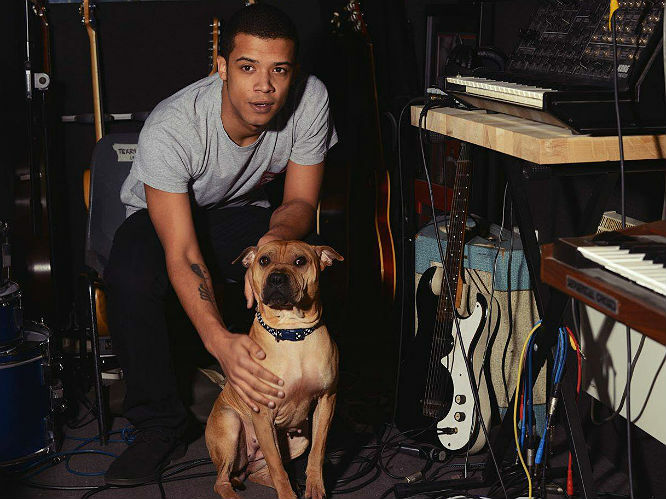 Raleigh Ritchie: The multitalented Raleigh Ritchie, real name Jacob Anderson, is one of 2014's most promising UK stars. Having just released the chart-beckoning EP Black and Blue EP, Ritchie's ambitious R&B tracks are radio-friendly, but retain a sense of credibility thanks to his frank lyricism and understated vocals. Ritchie also stars in little-known underground TV show Game of Thrones.